They're pretty much what they sound like. 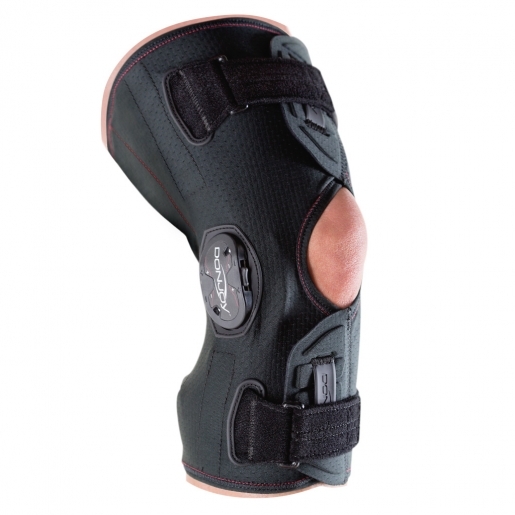 Knee braces are orthopedic protective devices, custom fitted to your body. They're designed to alter the forces passing through your knee as you move in order to help protect against arthritis pain or stabilize an injured knee. Who Can Benefit from Bracing? Prophylactic Braces, which help prevent injury. These are used mostly in athletes who participate in high-impact sports. 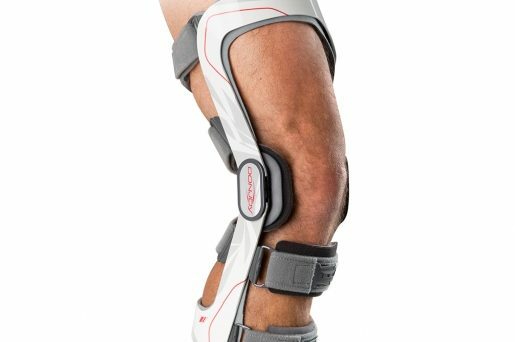 Rehabilitation Braces, which help people recover from injuries like ACL tears. A Chiropractic Doctor or Physical Therapist will assess your clinical history and perform a physical evaluation. At the end, we will tell you if your condition may benefit from the use of knee bracing. We will then fit you for a brace. Many measurements will need to be made as your brace is custom-made for your particular legs. Once the corrective brace comes in, it's time to start using it. There may be a "break-in" period as your body gets used to the altered walking mechanics. You may quite possibly stand to benefit from therapeutic strengthening exercises - our therapists will go over this with you. Book My Brace Fitting Today!